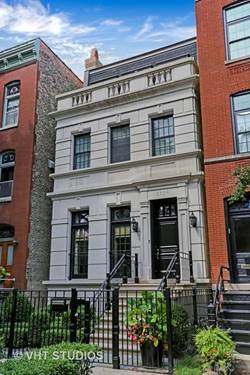 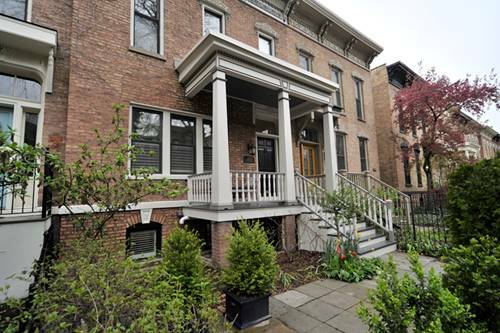 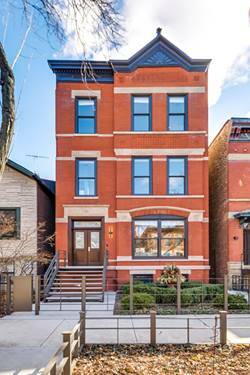 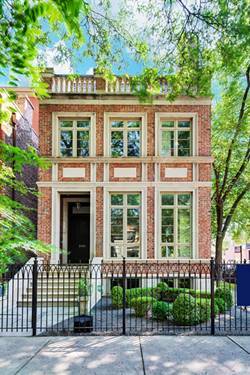 Prime Lincoln Park brick and limestone single family home on a corner lot. 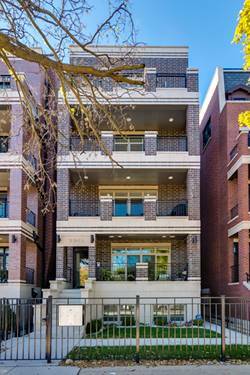 Crisp, clean, new - nothing to do but move in! 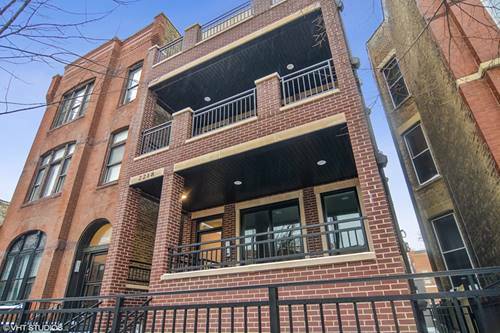 Features to Note: Over 5500 SF - Extra wide interior - Southern exposure, flooded with light - Brand new, state of the art HVAC - High ceilings - Large windows - Great floor plan - Gourmet kitchen with large open great room - Large master suite - Lower level mud room, playroom and study - Beautiful yard - Three decks - Two car garage with curb cut. 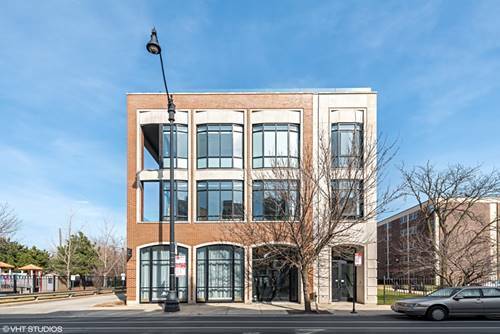 For more information about 2101 N Dayton, Chicago, IL 60614 contact Urban Real Estate.